Are you a dog person? Here is lots of useful science-based information about how to care for your dog or puppy. Companion Animal Psychology blog brings you the latest science about dogs and their relationship with their people, and evidence-based information about dog training, enrichment, and how to entertain your dog. Join over 2,000 animal lovers and subscribe to Companion Animal Psychology. How to choose the right puppy in four easy steps. The questions to ask to help you make a good choice of breed and where to get your puppy from. The Sensitive Period in Puppies in Kittens. When it is, what it means for dog owners, and why it's called a sensitive period. Important building blocks for a behaviourally-healthy adult dog. How to choose a dog trainer – how to choose the right dog trainer for you and your dog. Don't punish your dog for peeing in the house – and the right ways to house train your puppy or dog instead. The ultimate dog training tip. The one thing every dog owner should know about dog training. (Hint: use food!). The best dog training treats. The things to take into consideration when choosing treats, including my own favourites to use in training and recipes for home-made treats. 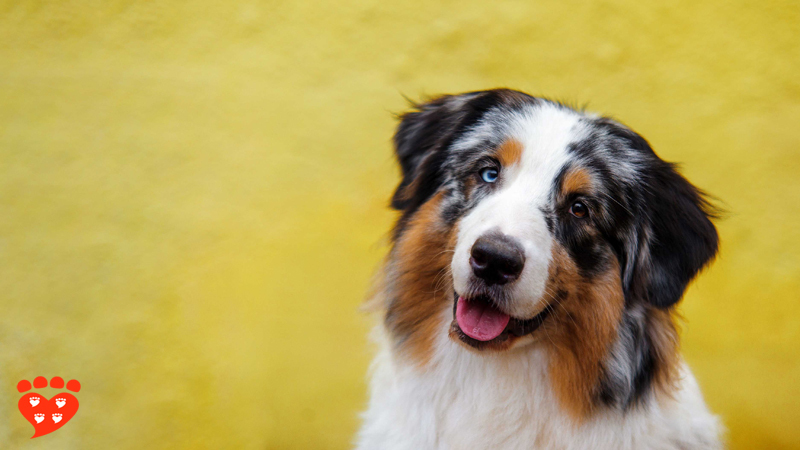 What is positive reinforcement in dog training? – a user-friendly guide to everything you need to know about positive reinforcement in dog training, and the related posts, What is positive punishment in dog training? and What is negative reinforcement in dog training? If you're an aspiring dog trainer, or just want to know more about the science of dog training, these are essential reads. What is desensitization and counter-conditioning in dog training? If you have a fearful dog, you will appreciate this guide to the technique we can use to help dogs with their fears. How to make the world better for dogs. I asked dog experts – including Marc Bekoff, Jean Donaldson, Alexandra Horowitz, Ilana Reisner, Kathy Sdao and Pete Wedderburn – weigh in on the one thing that would make the world better for dogs. How to pet dogs (and cats). Tips on the best way to pet dogs, including where they prefer to be petted, the body language to look out for, and how to do a consent test to check if they are enjoying it. Eight tips to help fearful dogs feel safe. If you have a fearful dog, this is the place to start learning how to help your dog. Fear of loud noises – a common problem in domestic dogs? looks at the prevalence of fears of thunder and fireworks. Dangerous dogs – time for a rethink? Aggression in one situation does not necessarily carry over to other contexts. Testing an automated and humane way to resolve barking. A scientific study tests the use of an automatic treat dispenser. How can I tell if my dog is afraid? A guide to spotting the signs of fear, anxiety and stress in dogs, and some photos for a dog body language practice quiz. Understanding dogs with iSpeakDog - Although most people think they know dogs, research shows most of us are not very good at recognizing fear and anxiety. Why it matters that we learn to understand canine body language, and a fabulous new resource to help. We need canine science because common sense can lead us astray. Canine science is better than common sense. 6 reasons to love canine science. Some of the cool things science has taught us about dogs. What can dog owners learn from the way scientists give animals choices in research? The right to walk away. Rivalry and decision making in dogs. The relationship between two household dogs affects their decisions. fMRI research on dog’s brains shows their people are of special importance to them. How does a dog’s brain respond to the smell of a familiar human? Can dogs smell quantity of food? 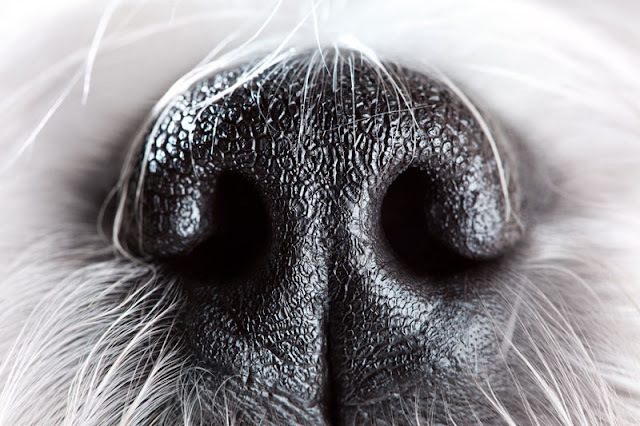 We all know dogs have amazing noses, but can they smell the difference between a plate with just a little hot dog and another plate with more? Most people think their dog is about as clever as a 3 – 5 year old human child. How clever do you think your dog is? Do dogs try to hide theft of food? Two studies investigate whether dogs can take a human's perspective when deciding whether or not to steal food. Diabetes alert dogs can make a big difference to their owners. Dogs can alert their owners with 'brittle' type 1 diabetes to let them know when they are about to have an attack of low blood sugar. This article looks at research on the amazing success of the program. Overweight dogs don't live as long (and scientists have calculated how much less). For some breeds, the difference in lifespan is as much as 2.5 years compared to if they were a normal weight. 30% of dogs are highly stressed in the waiting room, but many owners don’t know if their dog is stressed or not. Canine stress in the vet’s waiting room. Dogs don’t have to be stressed at the veterinarian. 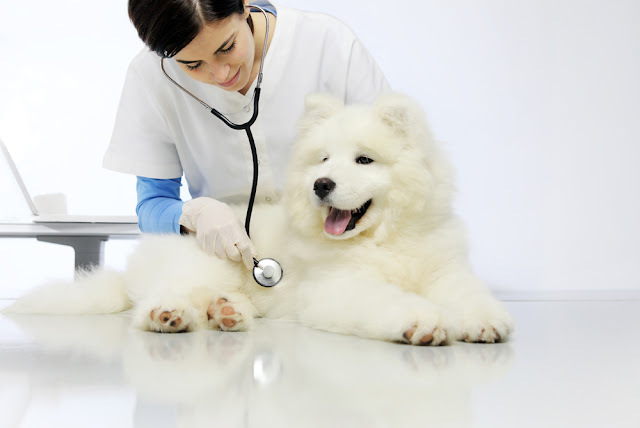 Essential tips for better vet visits. Lots of tips to help you prepare your dog for trips to the vet (and some nice tips for cats too, if you're a cat owner as well). Treats at the vet mean fewer bites and a less fearful pet. Should vets give treats to pets? Vets sometimes miss opportunities to discuss canine behaviour, even when they notice problems. Discussion of dogs’ behavioural problems at the vet. Can dog training books be trusted? Study tests whether five best-selling dog training books give evidence-based advice. "Dominance" training deprives dogs of positive experiences. Dominance is an out-dated approach to dog training - and it also means dogs miss out on fun. Find out why, here. Seven reasons to use reward-based dog training summarizes the advantages to using modern, scientific methods in dog training, including links to position statements from welfare organizations. If you're more interested in the research itself, see a new literature review recommends reward-based training and my guest blog over at The Academy for Dog Trainers, the double advantage of reward-based training. Dogs like to work for rewards. Make your dog happy: Train force free. Research shows positive reinforcement is good for animal welfare and the human-canine bond. Dog-training, animal welfare and the human-canine relationship. In dog training, balance is off. It's not a good thing when dog trainers describe themselves as 'balanced'. This article explains why. The importance of food in dog training. What science tells us about the effectiveness of food as a motivator for dogs. Research shows electronic collars can have a negative impact on welfare. Is it the end for shock collars? Positive reinforcement and dog training. A user-friendly guide to everything you need to know about using positive reinforcement to train your dog. Positive reinforcement and dog training for dogs with behaviour problems. Dog training is unlicensed, and some trainers are not clear in how they explain what they do. Describing dog training: weasel words or clear descriptions? 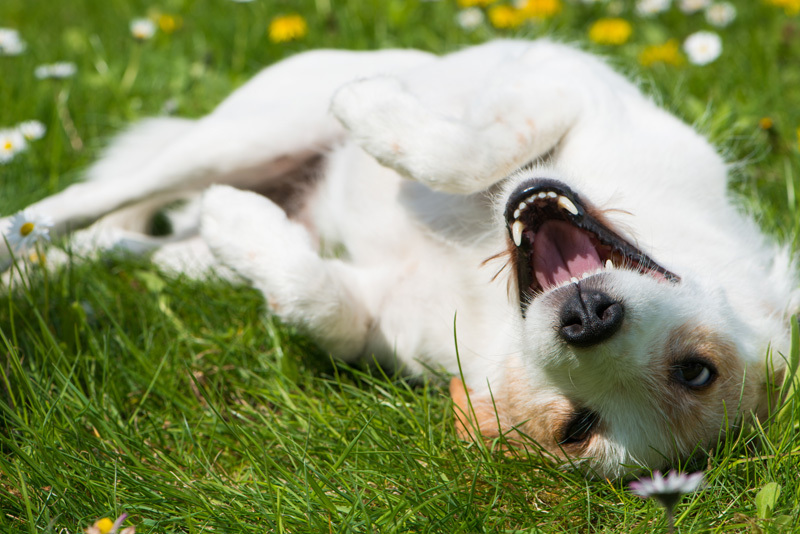 Playtime after training improves a dog's memory. Research into whether a play session after training helps to improve dogs' learning. Timing and attention matter in dog training. Analysis of videos of training sessions show that being able to get the dog's attention, and getting the timing of rewards right, make a difference to success. Escaping dogs: Some fences are better than others. A physical fence is more secure than an electronic fence, according to a study with important implications for dog owners. I also maintain a list of dog training science resources. Using the nose to smell is important to dogs. Now, scientists have shown that finding hidden food in nosework increases dogs' optimism. Why do dogs play? 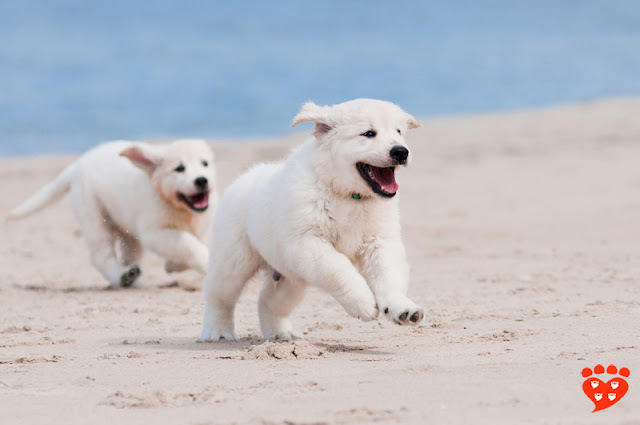 The evolutionary reasons for puppy play, the links between dog play and animal welfare – and what it means to you as a dog owner. 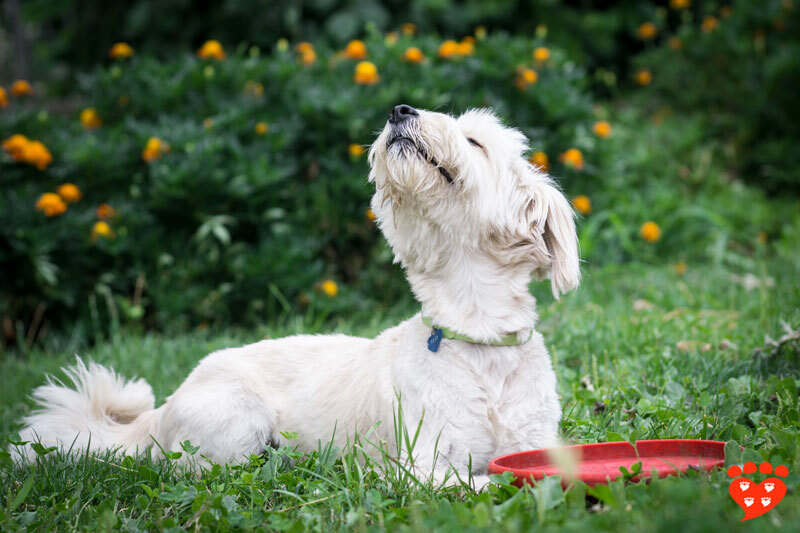 Is scent enriching for shelter dogs? Research tested the effects of four different scents on shelter dogs, and found promising reductions in stress. Lots of ideas for fun activities with your dog in Make your dog happy: enrichment. If you lead a Lab to water, should you let them swim? Labrador Retrievers and what their choices reveal about love of water. Why do people take part in dog sports? It’s a combination of different types of motivation. Animal lovers on the books that changed their lives. Dogs' personality traits vary with age (and dogs tend to be like their owners). Ever wondered if people's personality matches up with their dog's? There's some evidence that's the case. Why do people choose certain dogs? The reasons people give for the dogs they pick. Why don't more people use positive reinforcement to train dogs? looks at the reasons many people continue to use punishment at least some of the time, despite the risks to animal welfare. There are four different ethical orientations to how we think about animals. It's all explained in new study identifies our different ethical beliefs about animals. Pets help build communities one friend at a time. Do dogs prefer petting or praise? It turns out they can’t get enough of petting, but praise is pretty meaningless. Listening to audiobooks can help dogs waiting for adoption. 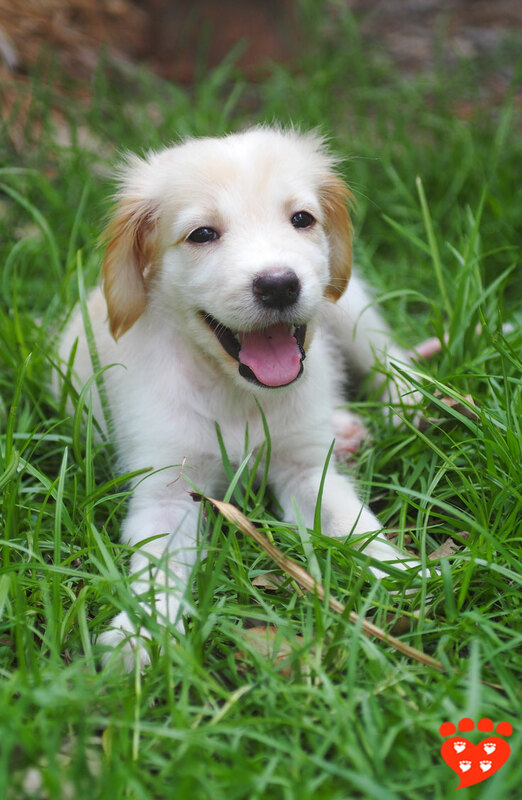 Great photos are important to dog adoption, but dogs seen in videos are rated more positively than if seen in photos. Useful information for shelters and rescues to help promote their dogs. A survey of Labrador Retriever owners tells us what they eat, how often they exercise, and where they sleep. The Labrador lifestyle. Why are some breeds of dog more popular than others? The danger hidden in plain sight in photos of dogs and children. 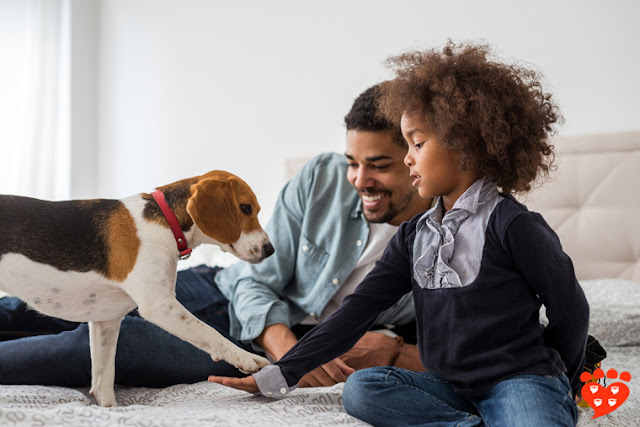 Three things to look for in cute photos of dogs and kids - and to carry over into action when supervising small children around dogs. Essential reading for parents. Breed Specific Legislation had no effect on dog bites in Odense, Denmark. Another study adds to the evidence that BSL does not work. People mistakenly think anxious dogs are relaxed around baby. Dog owners are even worse than non-dog owners at interpreting canine body language in interactions with children, research shows. Education on dog bites needs to get past the belief that ‘it won’t happen to me’. A new approach to dog bite prevention and an interview with Dr. Carri Westgarth. Preventing dog bites in children. Can fatal dog attacks be prevented? Although such attacks are very rare, a sobering report shows they typically have multiple – potentially preventable – factors. Preventing dog bites in children – an evaluation of the Blue Dog Project’s influence on parents. 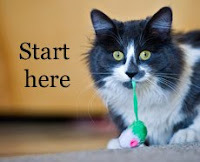 Are you getting a new family member? How to choose the right puppy in 4 easy steps. Which dog breeds are the best alternatives to French bulldogs? has suggestions for the types of dog suitable for first time dog owners, and tips on getting a French bulldog too. Extra early socialization for puppies makes a big difference to behaviour as an adult dog. The additional socialization program (on top of an existing one) for Guide Dog puppies aged 0-6 weeks led to fewer problems with separation-related behaviours, body sensitivity, anxiety and distraction. Going to puppy class could be the best investment you make in your dog. Make your dog happy: Puppy Class! tells you what to look out for. Behaviour problems in puppies from pet stores. Did you know that puppies from pet stores are more likely to be aggressive to their owner than puppies obtained from a responsible breeder? Socialization is so important, but what’s the science behind it? Why you need to socialize your puppy. It seems that different dog breeds may have a slightly different sensitive period for socialization. Some dog breeds have welfare problems, but when choosing a puppy, people don't always take this account. In fact, some breeds seem almost irresistible and emotions get in the way. Why do some people not walk their dogs? and what encourages people to walk their dog? Should you take your dog to the dog park? How can we improve working dog programs? and an interview with Mia Cobb. What kind of dog lives the longest? Smaller dogs have longer lives looks at the effects of body size, being mixed breed versus purebred, spay/neuter status, and dental cleanings on the lifespan of pet dogs in the US. Are deaf dogs and blind dogs just like other dogs? Learning more about the canine victims of animal abuse. What are the Five Freedoms and what do they mean to you? Learn about your dog's welfare needs. The Five Domains model aims to help animals thrive. An updated model of animal welfare includes positive experiences for our pets.